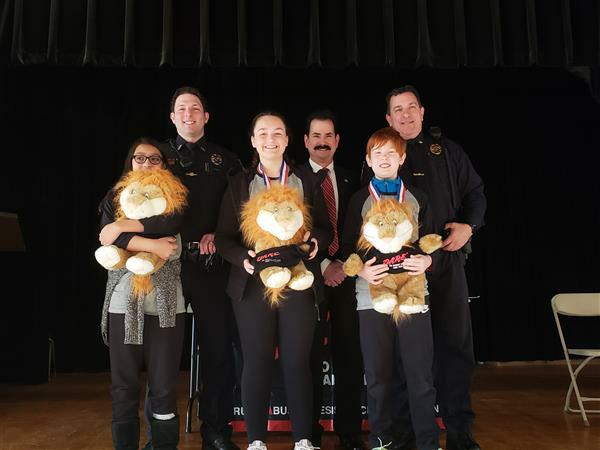 Grandview Middle School sixth-graders marked the completion of the year’s Drug Abuse Resistance Education (DARE) curriculum on March 21 with a celebration that included students, staff, police officers and special guests. The Grandview Middle School Book Club is excited to announce our 4th quarter book! If you’ve never checked us out; we’d love to have you. We meet once per quarter to discuss a book, participate in book-related activities, enjoy some snacks, and meet new friends. 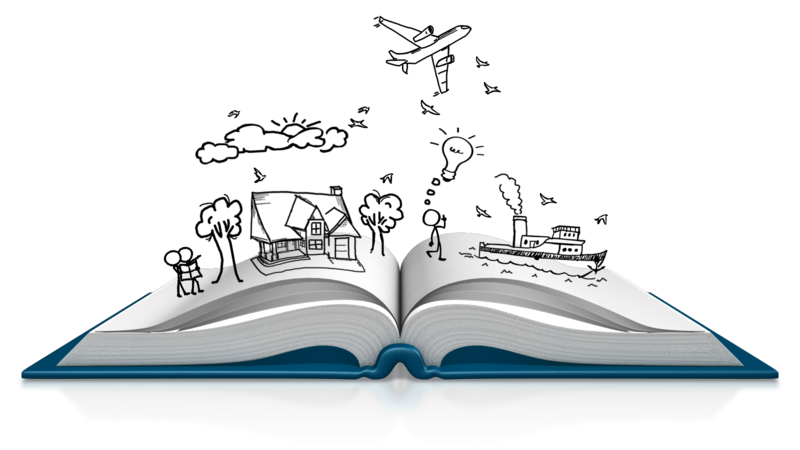 Book club is a great way for families to connect over literature. Everyone is welcome, so get your hands on a copy of the book and start reading! Click here for more information and to sign up. 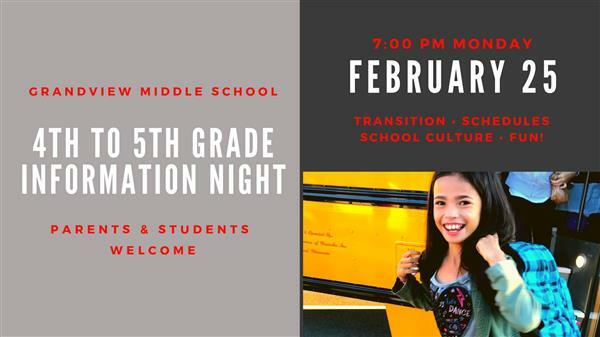 Did you miss 4th to 5th Grade Information Night? No worries! Click in for a copy of the handouts and our slide show. Fall dates for Open House and Orientation are on the GMS Calendar now! Grandview Middle School thespians, in cooperation with Westonka Community Education, are proud to present "Mary Poppins, Jr." April 25-28. This production marks the first time the annual musical will be held at the new Westonka Performing Arts Center. Grandview Middle School sixth-graders went on a field trip to the Minnesota History Center and the Minnesota State Capitol on March 21. A total of 160 students plus teachers participated in the annual trip, which brings the semester of Minnesota state history to life. After earning second place at the state level, one Westonka Destination Imagination (DI) team will advance to the 2019 DI Global Finals, which will be held May 20-25 in Kansas City, Missouri. Another Westonka team finished fourth at the state tournament on March 23 and was chosen as an alternate to attend Global Finals.